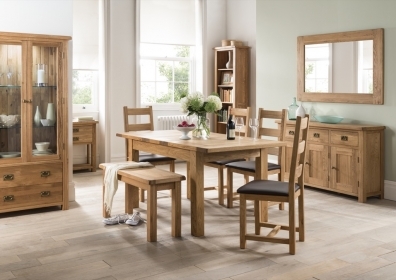 The Country Collection�s dressing table is a typical example of this outstanding range of furniture. 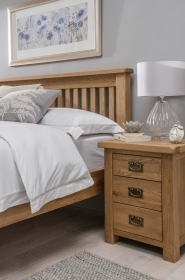 Skilfully constructed from the strongest and purest American White Oak with a brushed oil finish, this dressing table would look great in any bedroom. 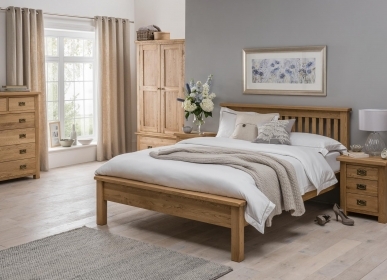 Traditional dovetail jointed drawers and tongue and groove backs and bases have been used to construct this long-lasting and resilient piece of furniture. 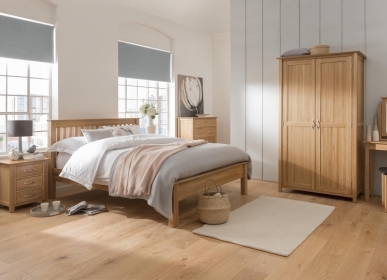 Three drawers provide ample room for storage, with plenty of space on top.